Your bills for car insurance can seem like wasted money until you get into an accident. But, even if you've kept up with your payments, sometimes insurance won't cover an accident. 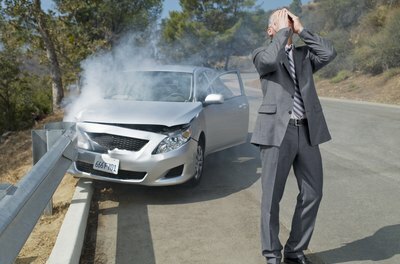 In some cases, you will need an attorney who specializes in auto accidents to get a deal out of your insurance. There's no hard and fast rule about what insurance will and won't cover; instead, your coverage will depend upon your specific insurance policy. 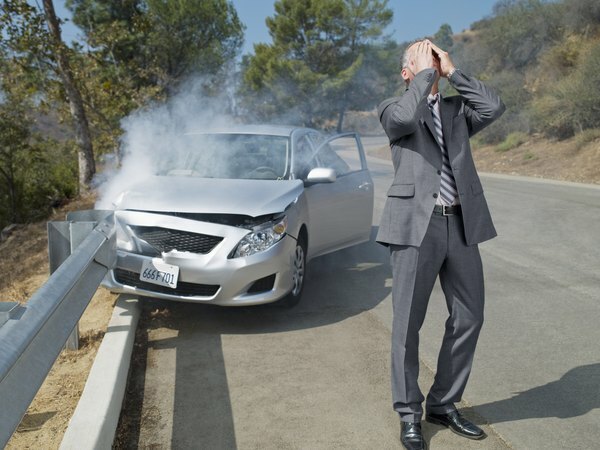 Your car insurance company might not cover your accident if an involved driver is uncovered, you lied on your insurance application, the accident happened in a foreign country, you drove recklessly, or the other driver involved was at fault. You may also be out money if you had a minor accident where the estimated repair costs don't exceed your deductible. If your accident is minor, your damages could be less than your deductible. Even if you sustain significant damages, though, attorneys warn customers that insurance companies sometimes low-ball their estimated repair costs. This can make the on-paper costs less than the deductible but leave you to pay a hefty sum. If you get into an accident with someone who doesn't have insurance, and you don't have uninsured motorist coverage, your insurance will not pay any of your costs. Insurance will cover the costs of any driver who drives your car and gets into an accident unless that person lives with you and isn't named on your policy. Spouses and children who get into accidents won't be covered if you don't have them listed as drivers. 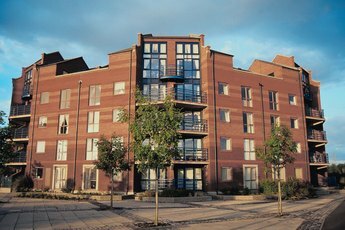 Some insurers will use the accident as an opportunity to comb through your personal information. They'll be looking for something in your profile that doesn't add up -- like an accident you didn't mention when you agreed to the policy. If they find anything you weren't honest about, they can use that as cause to deny the new claim and possibly cancel your policy. Some other issues that might lead to this are you giving misleading information about your finances, not adding a regular driver who lives with you to the policy or not telling them you're driving a different car. 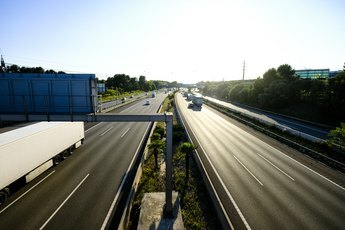 If you're traveling in a foreign country, your car insurance is unlikely to cover any accidents. Car insurance companies frequently cover rentals – even if you don't buy rental insurance – but you could have to pay some hefty fees before the coverage applies. You also won't be covered for lost income. Insurance companies usually cover the actual value of a vehicle rather than its sales price. This means you may need to reimburse the rental agency if its car is totaled. If your car is damaged or you're injured in an accident, your auto insurance company won't cover your damages if the other party is at fault. That's because the other person's insurance is responsible. Most states require motorists to buy insurance that covers damages to another person, not to themselves. The drawback here is if that other party has a policy that just doesn't cover everything you need. Your insurance won't cover the difference unless you bought a special policy just for that purpose. Many insurance policies have clauses that deny coverage if you drive recklessly. Reckless in this context could cover everything from getting a DUI, using drugs while you're driving, or just falling asleep at the wheel. Lamber-Goodnow: What Do I Do If the Other Driver and Insurance Company Denies Liability? 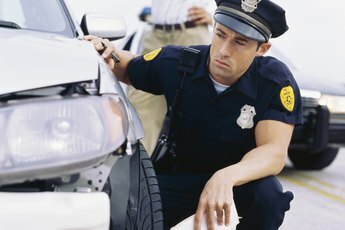 Do I Need Insurance to Drive Someone Else's Car?